I have nearly 2 decades of experience reducing fear & uncertainty in a world of rapid change, guiding amazing clients to achieve remarkable results. I hope you join my community of enlightened alliances. 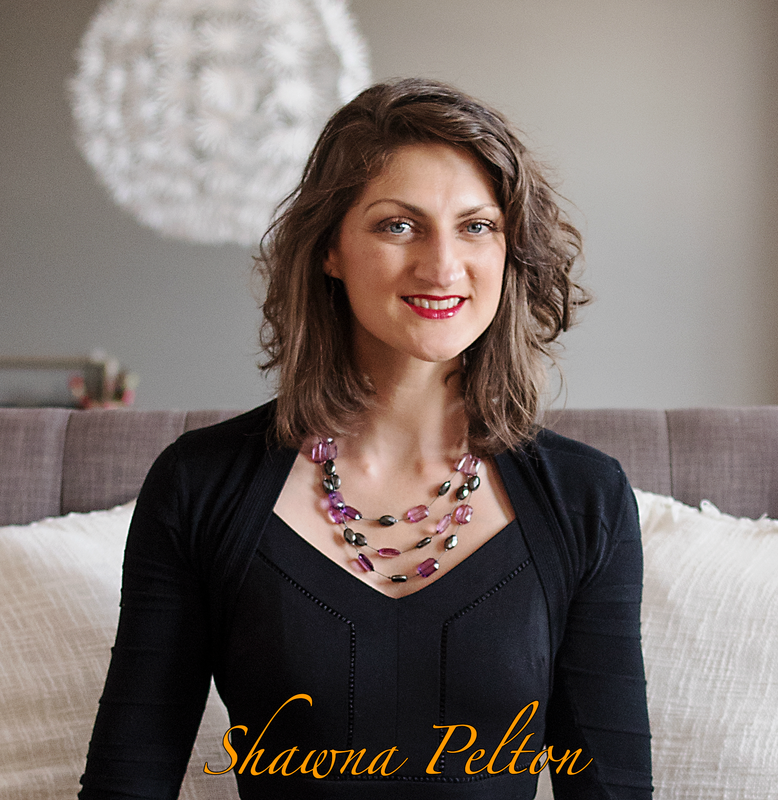 Would you like to learn more on how working with Shawna call help you? Emotional Stability – Deal with stress in a more calm & centered way, not just when things are easy but more importantly during challenging times. Increased confidence – Empowered in their ability to succeed and effectively work through difficult situations. Insight & Perspective – Able to look at situations from a higher state of consciousness and understand where other people are coming from. Problem solving – Learning to think through challenging situations and developing the ability to solve problems on their own. Personal Accountability – Learning to focus on what they have influence over and how to effectively respond to situations in order to promote change. Improve Communication – Developing strategies to communicate more openly and effectively from an authentic place for more meaningful interactions & connections. Clarity of Mind– Able to see the truth in all things, more content in life and certain when making decisions.